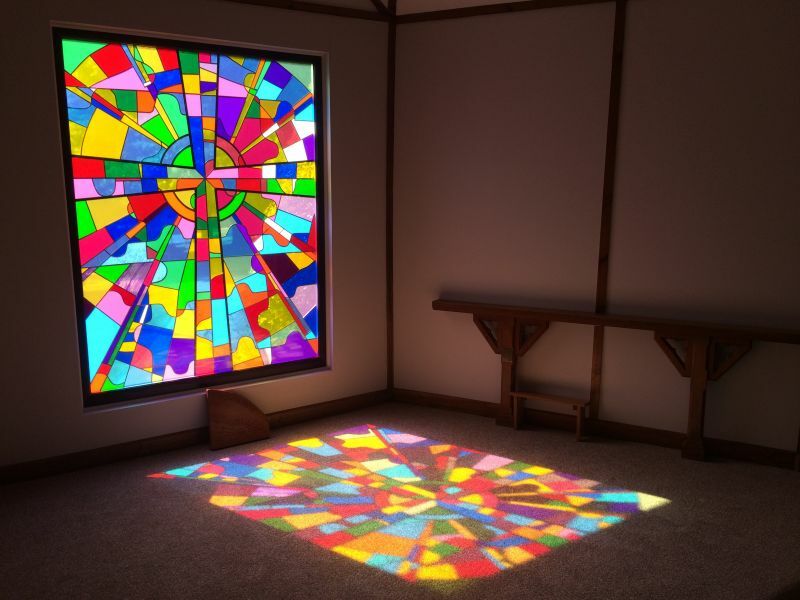 Thanksgiving Day saw the unveiling of our new Chapel stained-glass window. The art work for the window was created by Prayer Ministers and Chaplains who all took a section of the cross to paint without knowing what the finished piece would look like. The art work was then turned into a beautiful stained-glass effect window.